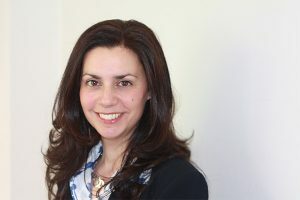 Dr Sarah Al-Temimi qualified at St Bartholomew’s and the Royal London Hospitals School of Medicine and Dentistry in 1999. Since then she has worked in hospital medicine in London then trained as a GP. She completed a post graduate degree in sports and exercise medicine which led her to work at the London Olympic games and the Glasgow Commonwealth games. Sarah has an in interest in family medicine, women’s health, paediatrics and sports medicine. She has worked at SameDayDoctor since 2015 and has a role in staff education within the SameDayDoctor group.